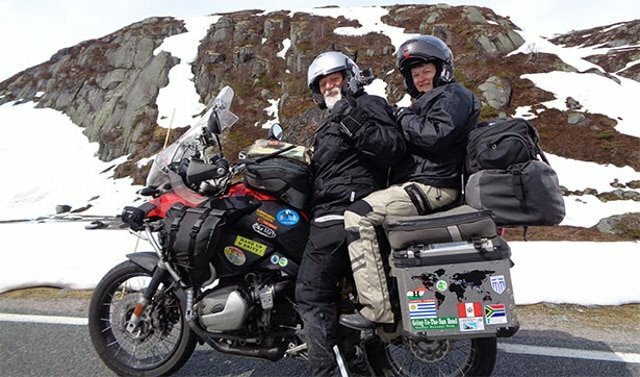 This week on Motorcycle Life Radio we chat to husband and wife travellers Shirley and Brian, and founder of the Great Australian Ride Stuart Ball. This episode of Motorcycle Life is all about adventure! Steve and Christophe chat to Shirley Hardy-Rix and husband Brian about their travels around the world on their BMW, life lessons and venture into dangerous comments about politicians. Shirley and Brian have travelled hundreds of thousands of kilometres on bikes, and have written three books. To find out more about Shirley and Brian, check out their website – www.aussiesoverland.com.au. 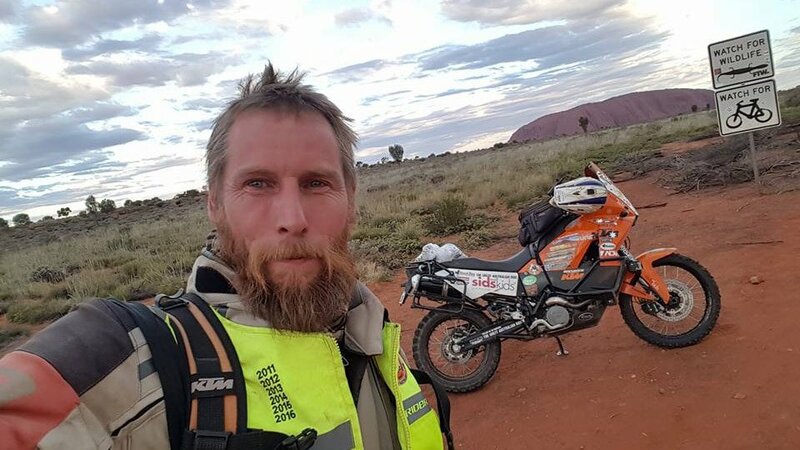 The guys also chat to the founder of The Great Australian Ride, Stuart Ball, as he prepares to ride across Australia from west to east totally alone and unaided to raise more money for the SIDS and KIDS charity. 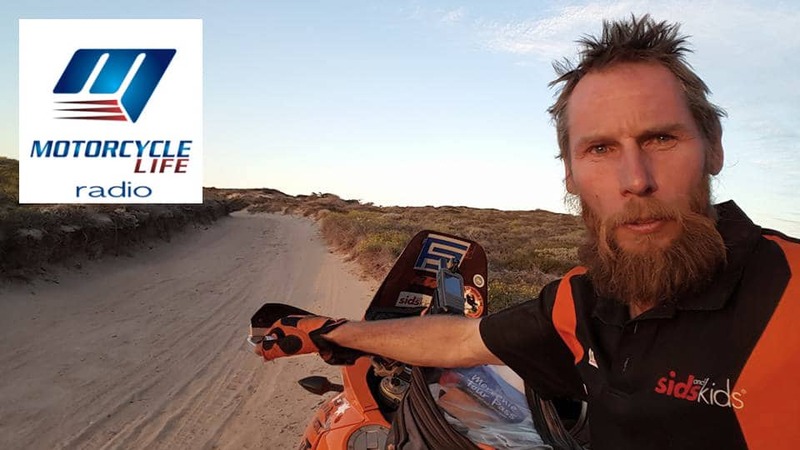 Stuart has just finished this year’s Great Australian Ride which ends at the most westerly point of Australia, and rather than pack the bike up and ship it back to the east coast he decided he’d ride it!